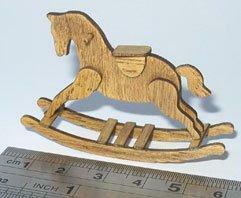 1/24th scale Rocking horse kit by Jane Harrop. 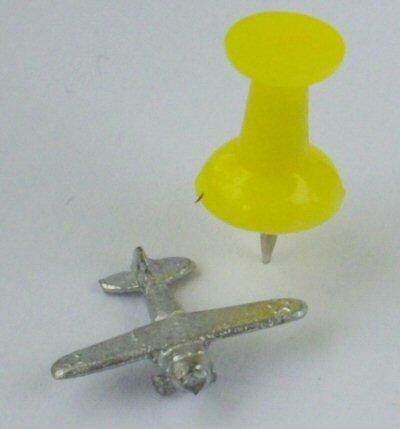 Ideal for your miniature dolls house nursery. Includes all precut pieces and sandpaper. You will also need tacky glue, wood stain or acrylic paint.